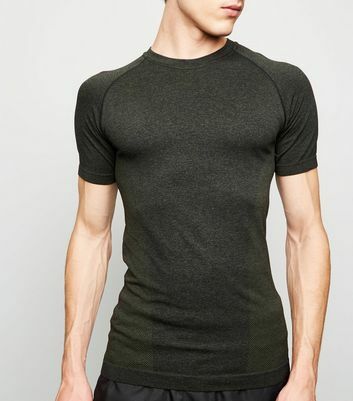 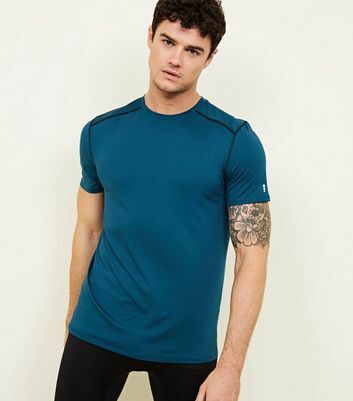 Gear up for any level of workout with our range of men's gym T-shirts and sports tops. 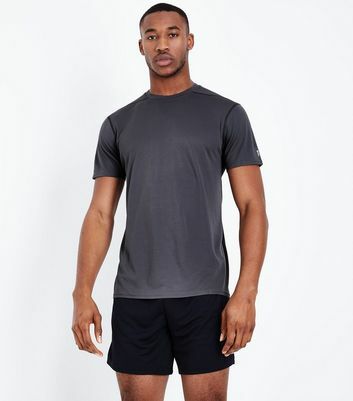 Our running tops and T-shirts are stylish and durable, perfect for short bursts of exercise as well as hard training sessions at the gym. 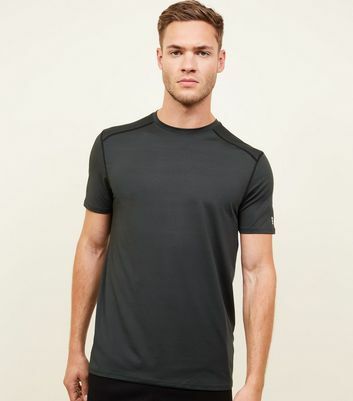 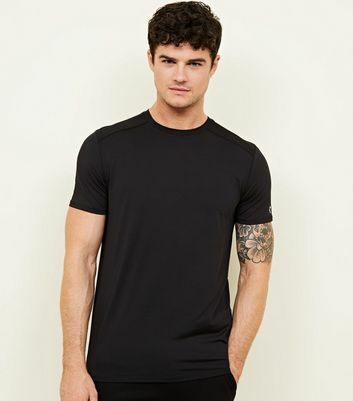 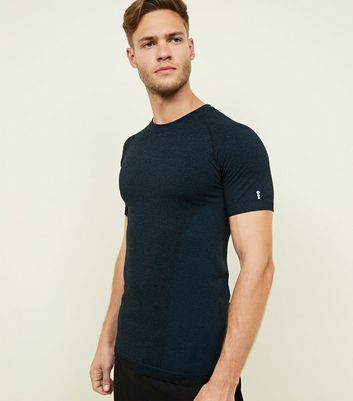 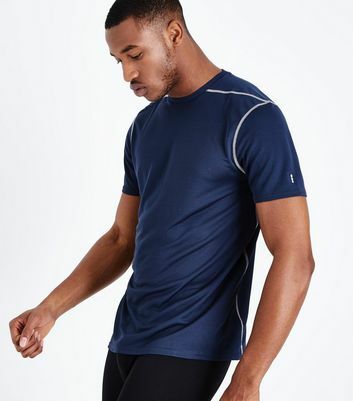 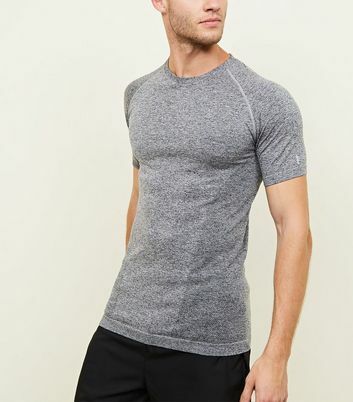 With short sleeve styles as well as long sleeve gym tops, you'll find a sports T-shirt ideal for your training programme.